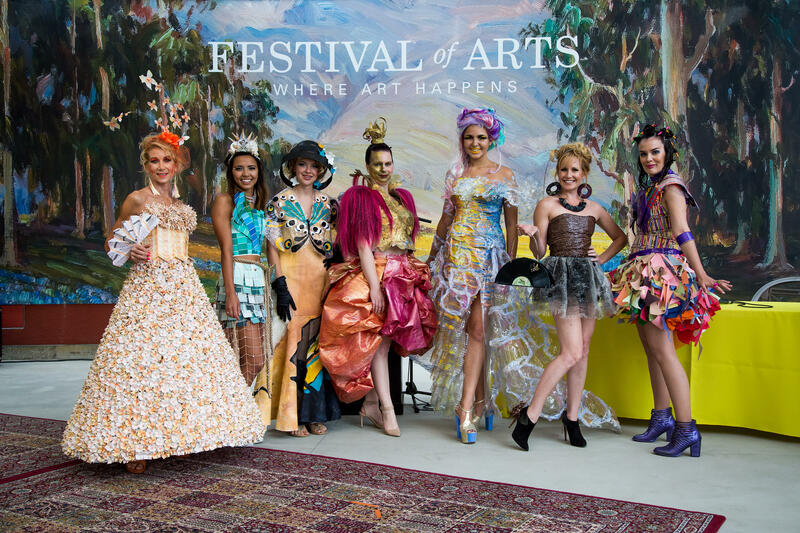 The Festival of Arts is known for putting on truly unique and imaginative events, and this summer Festival artists are making fashion their medium at the Festival Runway Fashion Show. See who’s IN and who’s OUT this year as Festival artists compete to create the most inspired couture using reclaimed, reused, or recycled materials. 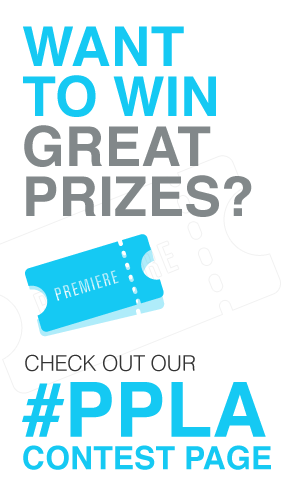 Selecting the winners will be a panel of fashion experts including Kaye Spilker (Curator of Costumes & Textiles at LACMA), Alex Jaeger (Costume Designer) and Nelson Coates (Production Designer). Here is all the info, so you can attend! The Festival of Arts is one of the most highly-acclaimed juried fine art shows featuring the artwork of 140 award-winning artists. In the newly renovated facility, patrons may enjoy the work of exhibiting artists, demonstrations and art workshops, daily art tours, live music, special events, on-site restaurants and more. For a full listing of events, visit LagunaFestivalofArts.org. The Festival of Arts and Pageant of the Masters are sponsored in part by Southern California Acura Dealers, Fidelity Investments, KOST Radio 103.5, Pavilions and the Ritz-Carlton Laguna Niguel. Free Admission for Children 5 and under, Military, and Laguna Beach Residents.